Gary Book recently joined Adelphi as Head Coach/Assistant Athletic Director with over two decades on Division I sidelines, having spent the last 13 seasons with the Hofstra Pride as both an assistant and associate head coach. Prior to his time in Hempstead, Book was an assistant coach with the St. John's Red Storm from 1992-2004. While with the Pride, Book's teams won four Colonial Athletic Association tournament titles and three regular season championships. These teams posted a record of .500 or better in 10 seasons, including six consecutive, with Hofstra holding a 120-94-37 record since Book joined the staff in 2005, and helped lead the Pride to three NCAA Tournament berths. At St. John's, Book was an assistant coach on the 1996 squad that captured the first national championship in Red Storm history in any sport. His teams also qualified for the NCAA Tournament in all 13 seasons with nine appearances in the Sweet 16 and three Final Fours. In addition, St. John's captured five Big East regular season championships and six Big East Tournament titles. Book graduated from the University of Winchester, England with a bachelor of education with honors in human development and coaching. He has also served as a staff coach with the National Soccer Coaches' Association of America (NSCAA, now United Soccer Coaches), the technical director of the Long Island Junior Soccer League, and the director of the Olympic Development Program of Eastern New York. John Fitzgerald has been a long-time National Staff Instructor for United Soccer Coaches (formerly NSCAA). He is also their State Director for the Long Island region, where he is the Director of Coaching Education for the Long Island Jr Soccer League. 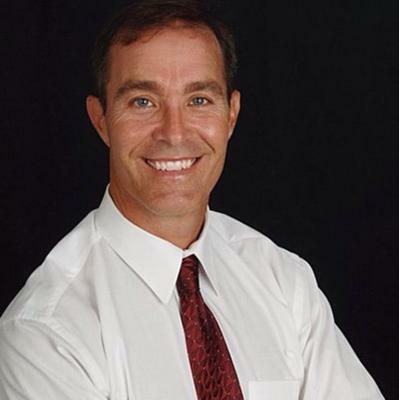 Fitzgerald earned his USSF A Coaching License in 1995, and currently holds the United Soccer Coaches Premier Diploma. 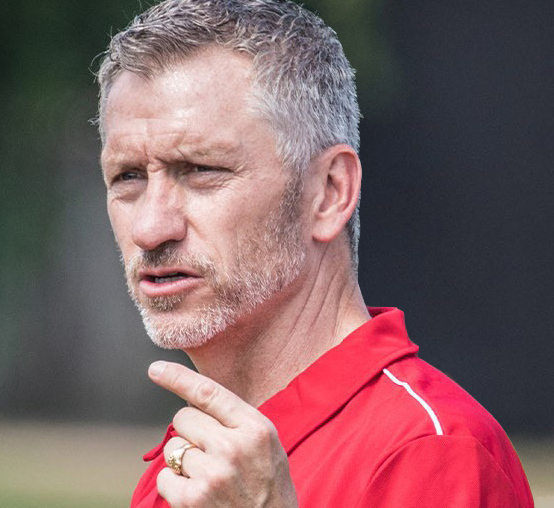 He is also a USSF Staff Instructor, and holds the United Soccer Coaches Director of Coaching Diploma, for whom he also serves as a Coaching Mentor. Accumulating a total of 28 years college coaching experience, Fitzgerald most recently served as Associate Head Coach at the US Merchant Marine Academy, where he coached for 20 years. Teams he worked with qualified for 6 NCAA tournament appearances. On the professional side, Fitzgerald was the Director of Training and Development Program for the NASL Champion NY Cosmos, where he helped to launch the club’s inclusion as a USSF DA member. In his role with the Cosmos, he was also the Assistant Coach of the club’s reserve team - Cosmos B - who were 2015 NPSL National Champions. 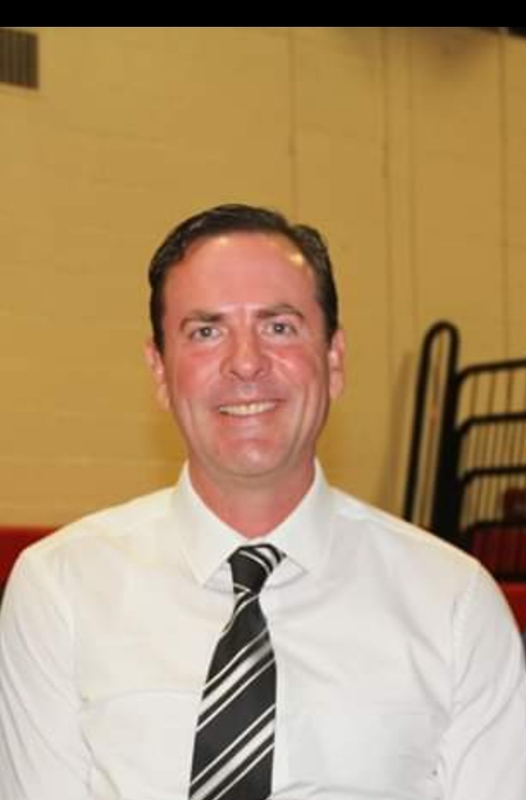 Fitzgerald was also Head Coach of the 1997 National Champions LI Lady Riders, who were inducted into the Long Island Soccer Player Hall of Fame in 2017. 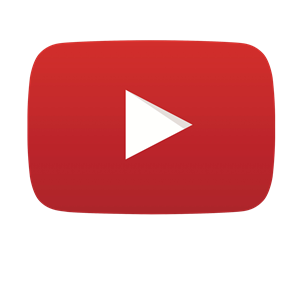 Tarquinio is an "A" Licensed Coach by the United States Soccer Federation and is also a member of the United States Soccer Coaches Association (now United Coaches). Additionally, he was awarded a US Soccer Youth Badge as well as Permanent Certification for Physical Education and Health in New York. He has served as a coach and scout for the Staten Island Vipers, a professional soccer team, in 1998. As a college coach he served 3 years as an Assistant Coach at Manhattan College and 4 years as Head Coach at St. Peter's College. He also taught several coaching courses at the Eastern New York Youth Soccer Association. 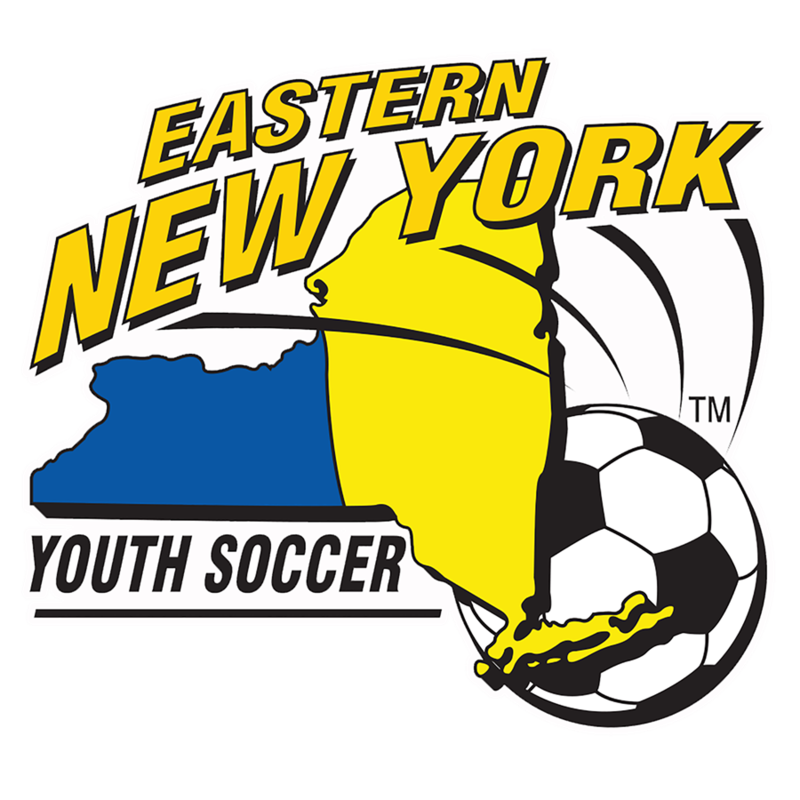 Tarquinio has been a part of Eastern New York-South ODP (Olympic Development Program) Girls' Coaching Staff for over 10 years. He was head coach of the 2003-04 Girls U-17 team that won the 2004 U-19 "Gold Group" Surf Cup Championship Title. 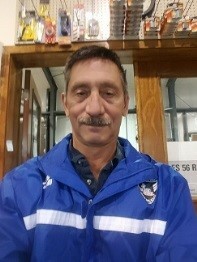 Gennaro holds a USSF B License, National Youth License, the NSCAA Premier Diploma, NSCAA Goalkeeping Diploma, as well as the Director Of Coaching Diploma and his CPR/AED certification. Sade Ayinde has served as Assistant Coach for Stony Brook’s women’s soccer since February 2016. 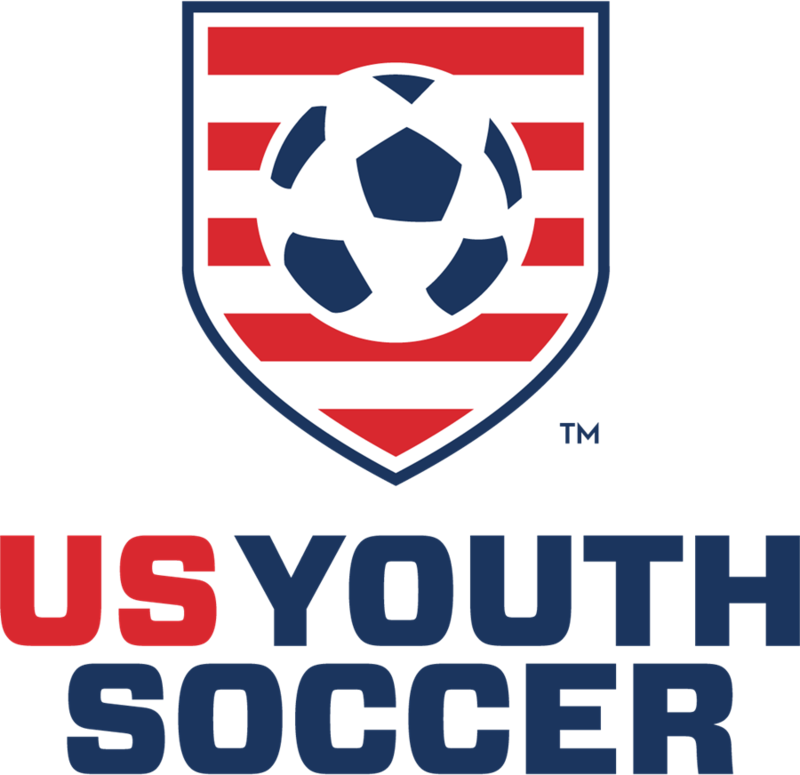 She also is a Youth National Team Scout for US Soccer, identifying top female youth soccer players in the Northeast region (focus on NY/NJ). Sade is a Coach for the East Region ODP, where she designs and execute training sessions for state players attending Regional camp, evaluates ODP state players for inclusion in the Region One ODP player pool & provides players with written and verbal feedback on strengths and weaknesses as a player. She holds a USSF B License, NSCAA Advanced National Diploma, NSCAA Goalkeeper Level 1 Diploma, and is CPR, AED, and First Aid Certified. 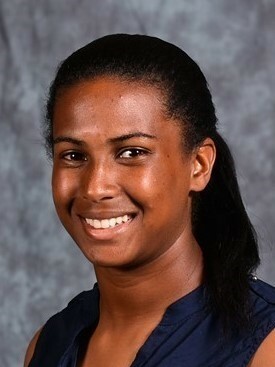 Amanda Ferranti is a Long Island native and alumni of the ENY ODP program. She went on to play soccer at Princeton University, followed by the Long Island Rough Riders. 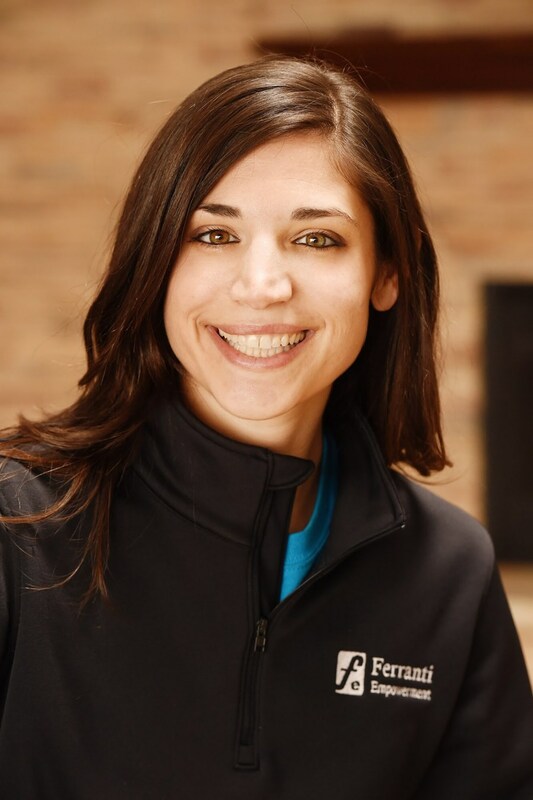 Amanda has competed in 5 National Championships throughout her career and now uses the knowledge gained from competitive experience to guide young players as both a Certified Mental Performance Consultant and licensed soccer coach. 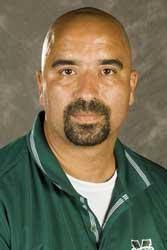 Cesar Markovic enters his fifth season as the head coach of the Siena Men's Soccer program. 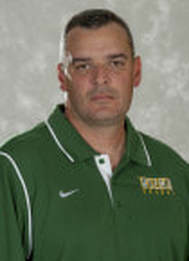 He was named the seventh head coach in Siena College Men's Soccer history on Feb. 7, 2013. Markovic, who has led three different programs to the NCAA College Cup, joined the Saints after spending the previous two seasons as the head coach at NJIT. Overall, Markovic begins his 23rd season as a collegiate head coach and 18th at the Division I level. He enters the 2017 season with a 199-182-47 (.521) overall record including a 141-156-41 (.478) mark coaching in the Division I ranks. At Siena, Markovic has posted a 33-36-11 (.481) overall record including an 19-16-5 (.538) mark in MAAC competiton. In 2016, Markovic was appointed Assistant Coach/Technical Assessor of the Puerto Rican National Team, which reached the Third Round of the Caribbean Cup for the first time ever. Markovic holds a USSF A License, the highest granted in USA Soccer, an NSCAA Premier License, and he was among the first American coaches granted a Brazilian Professional Coaching license after serving as an apprentice/assistant with the famed Sao Paulo FC. He also served as an assistant coach stateside with the professional Long Island Rough Riders in 1997 and 1998. A native of Queens, N.Y., Markovic enjoyed a stellar collegiate playing career at Hunter where he is a member of the College's Hall of Fame. He earned his bachelor's degree from Hunter in 1992 and his Masters of Science from Hofstra University in 1997. He is married to Tijana and has four children: Danilo, who is a senior on the men's soccer team, Alessandro, who is a freshman on the men's soccer team, Nikola and Viktorija. Coached at various soccer clubs the last 31 years. Trainer and Coach at NYXFC Premier Soccer Club. 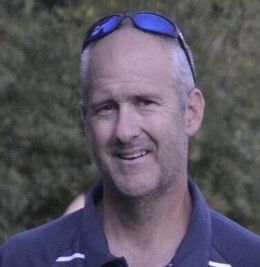 Former Head Coach for the Kennedy Catholic Boys High School Varsity. .
16 Years as a HS Soccer Coach.. Played for Union College and FC Hillerød, Denmark. Currently the Head Coach Girls Varsity at Our Lady of Lourdes High School.